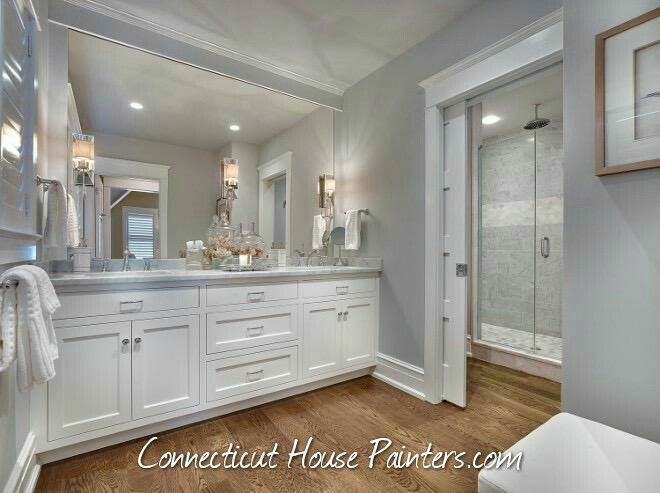 With so many Painting Contractors to choose from in Connecticut Connecticut, finding the right painting company can be a challenge. Many home owners are tempted to simply do the work themselves – but do you really want to waste your valuable free time on painting your home? 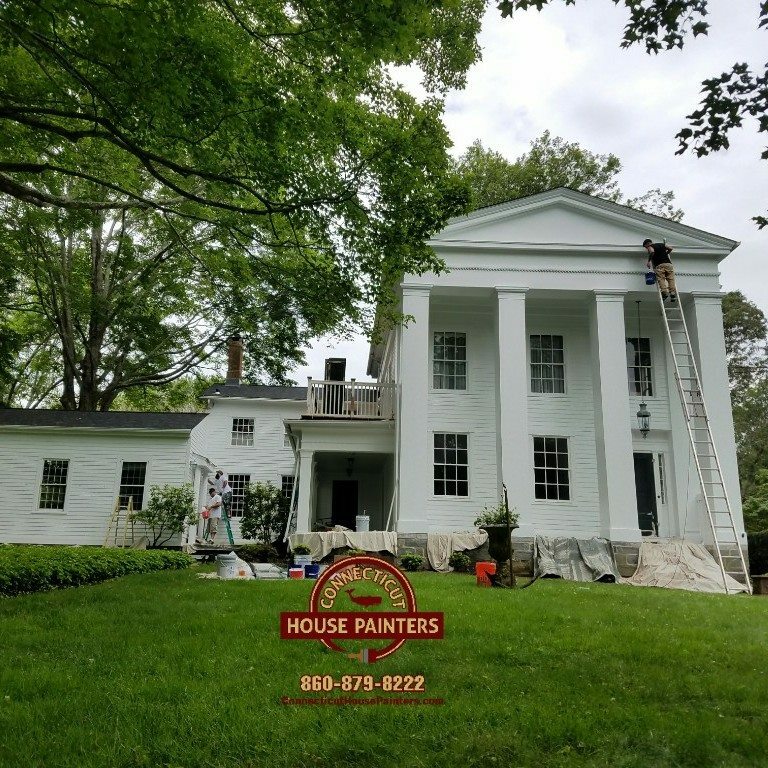 We are a full service “Exterior House Painting“ Company Serving Connecticut. We have the resources and experience necessary to meet all of your “Outdoor residential painting“ needs. I am highly motivated and looking forward to working with you on your upcoming outside paint projects. Please review our services and take a look at some of are recent exterior projects. Our job is not complete until you’re satisfied. 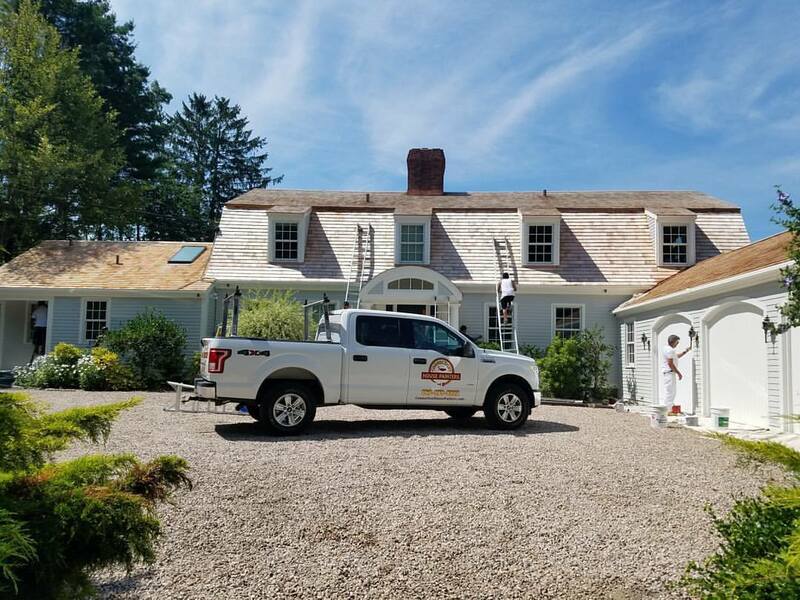 Our residential painting team in Connecticut will inspect each work area for final touch-ups until the final walk-through and inspection. 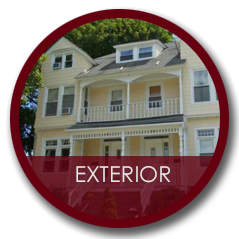 Specializing in interior and exterior painting for private homes, condos and apartments in the Connecticut region, Connecticut House Painters LLC is committed to customer satisfaction and completing projects on time and within budget. 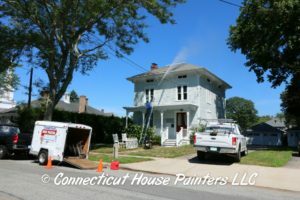 Connecticut House Painters – Affordable Painting and Power Washing. 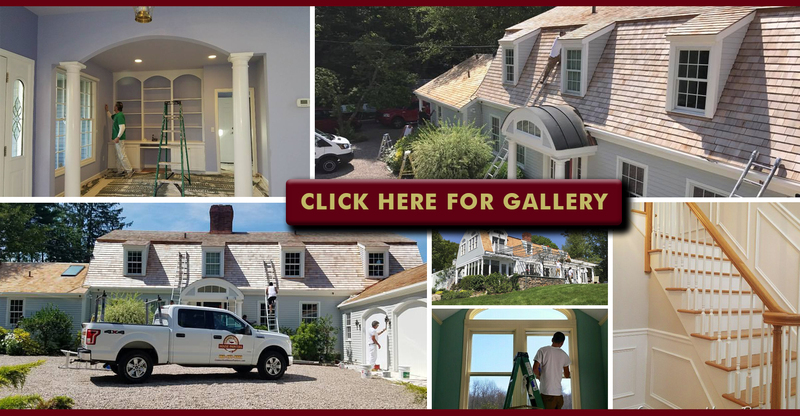 "Connecticut Painting Contractor" As a "painting contractor" we understand that finding a reliable contractor that you can trust is not easy. You may be one of the thousands of home owners who has had bad customer service in the past, well that's why at Connecticut House Painters LLC we have made customer service our priority and our number one goal. 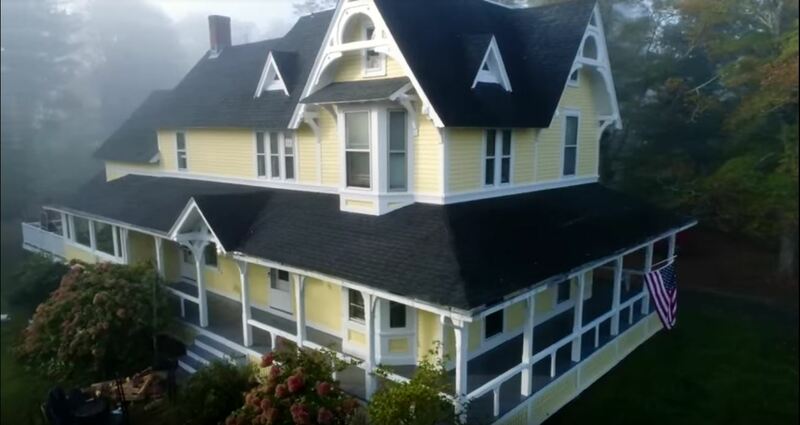 We our one of the most respected painting contractor in south east "Connecticut", we have painted 1000's of homes all over CT, places like "Groton, CT" | "Niantic, CT" | "Mystic, CT" | "Stonington, CT" | "Waterford, CT", and more. We want to extend our services to you weather you own a storefront business or a home or condo we want to provide our painting service to you. What to expect from our painting company is great customer service and communication, free estimates and outstanding painting quality, our work speaks for it self. 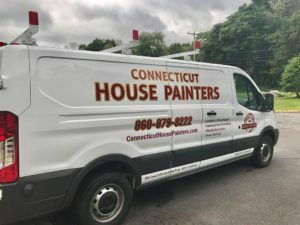 Thank you for your interest in "Connecticut House Painters LLC" "South EastConnecticut's Premier Painting Contractor". We not only brush or roll paint on your home we make sure we provide you professional quality. 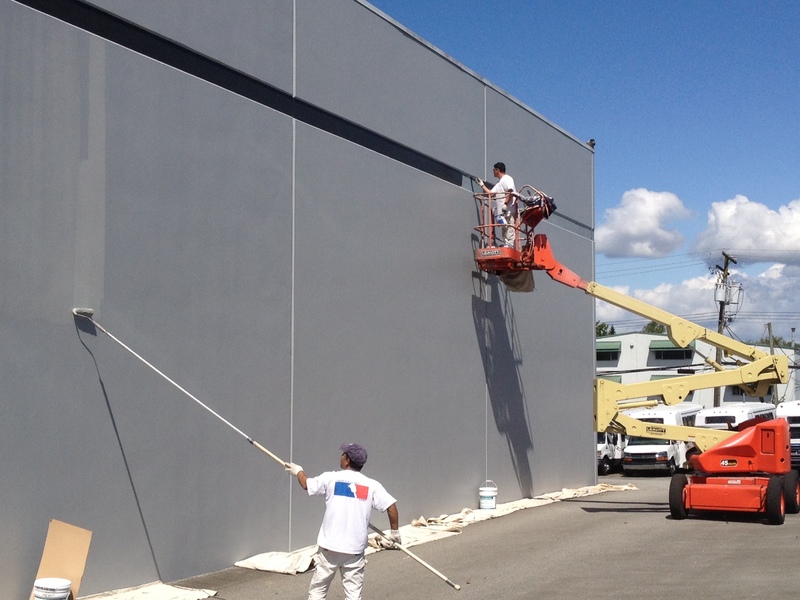 What sets us apart as a painting company? We pride our selves in quality workmanship and customer service. Our Company goal and focus is customer service and a fine finish for every project. Everyday we make it our goal to follow up with how the day went, we explain what was done the present day and what will be done the following day assuring you will be involved threw the whole project. 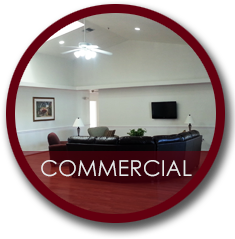 When your home your office or facility needs a fresh coat of paint, hiring our company is your answer. While you could hire a handyman or perhaps even try to do it yourself there is a certain advantage when you hire a professional company to do the job instead. First and foremost, you do not have to do it yourself which may come as a relief. For most people, painting is a long, laborious process that needs to be done correctly the first time. Otherwise you will have to go back over it time and time again until it looks right. When you hire a our professional painters to do the job, they have the knowledge, training and experience needed to do the job correctly while taking less time. Connecticut residents and businesses have used our services over the years. Because we understand what it takes to paint homes, buildings, facilities and structures correctly. 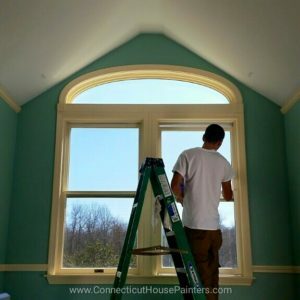 Connecticut House Painters LLC uses the best method on prepping your home for painting assuring long lasting results because preparation and type of paint is key to a long lasting paint job. 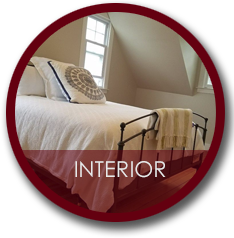 We only use the best paint and materials availible This means that your new paint job will last for years under Connecticut conditions and will need to be repainted less often so that you actually save money by using their services. Finally, whether you need "new construction painting" or a Repainting of your property, we offer low, competitive prices for our work. When you consider the time, energy and stress in trying to do the job yourself or worse, what may happen if the "painting contractors" you hire do not have the experience or know-how to do the job properly, having the best company in CT do the work at a low, affordable price will bring you peace of mind.